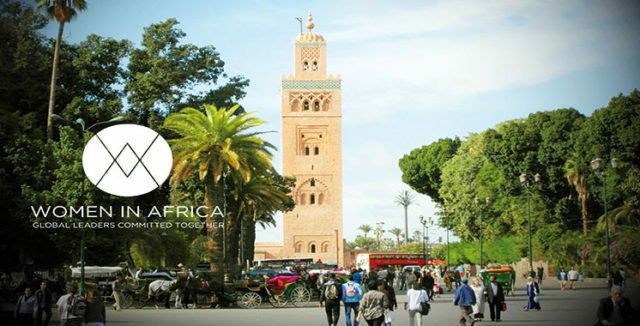 Rabat - The city of Marrakech will host the first edition of the Women in Africa Club Summit (WIA), scheduled to take place September 25 to 27. 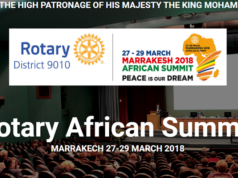 Rabat – The city of Marrakech will host the first edition of the Women in Africa Club Summit (WIA), scheduled to take place September 25 to 27. Convening under the theme “Investing for better governance with African women,” the event will gather 300 business leaders from countries in Africa and around the world, aiming to highlight the importance of women’s leadership in African societies. It aims also to promote international and panAfrican companies in support of women. The symposium will also provide attendees, women and men, with the opportunity to discuss concrete actions in order to offer African women greater opportunities to help them to develop their countries, said the organizers. 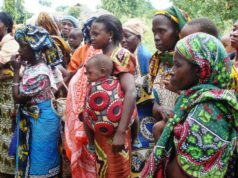 “By creating this platform […] we are looking forward to sensitizing international and pan-African companies to the importance of women empowerment in order to promote inclusive growth in Africa,” said Aude de Thuin, founder of the Women’s Forum and specialist in women’s issues on subjects related to economy and society. The event will feature conferences, master classes and collaborative laboratories featuring the attendance of international experts. These meetings will discuss various topics such as agriculture, energy, entrepreneurship, finance, water, and nutrition.